Home NewsОfficial video presentation for the sponsors of the bicycle team GSC Blagnac Vélo Sport 31. Оfficial video presentation for the sponsors of the bicycle team GSC Blagnac Vélo Sport 31. 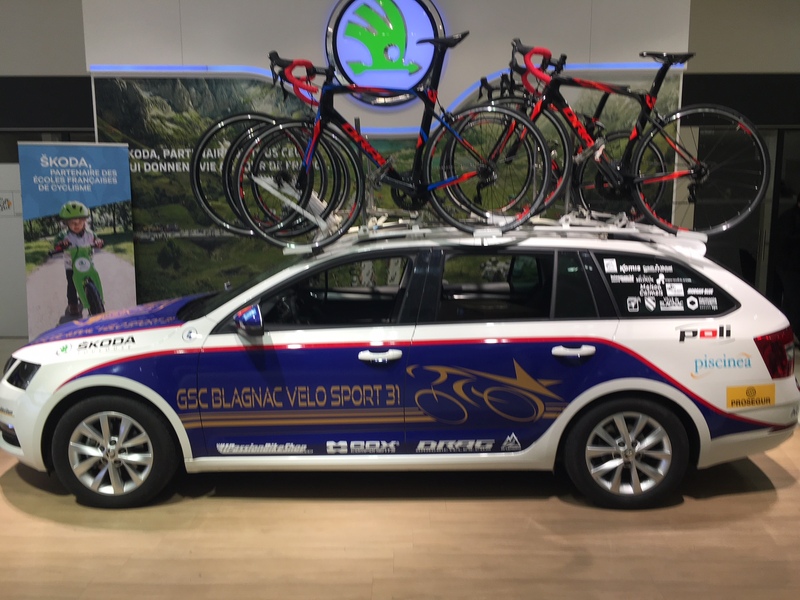 The official sponsors for GSC Blagnac Vélo Sport 31.